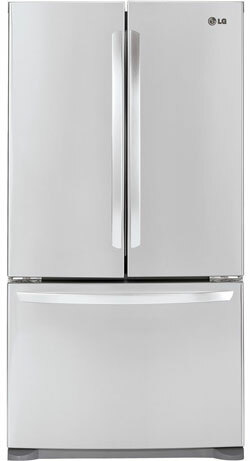 Find the Best Counter Depth Refrigerator for Me? 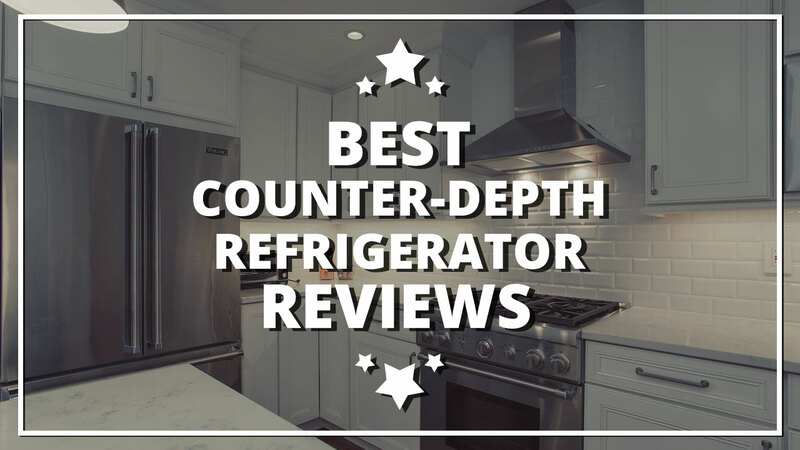 A counter depth refrigerator does not protrude out from the cabinet or counters. This design is aesthetically pleasing because you can’t see the sides. However, choosing the best counter depth refrigerator for you can be a very difficult task. There are so many choices to choose from. Check out the reviews and suggestions below to help guide you.